The increasing importance of proper tree management has given rise to a number of professional organisations and associations within Australia. 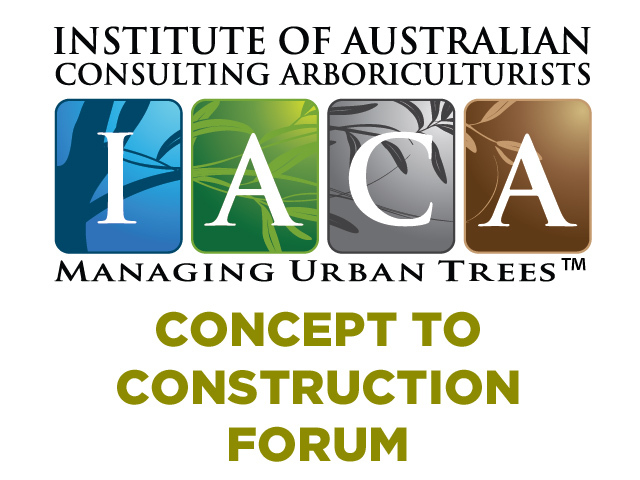 One of the most prestigious of these groups is the Queensland Arboricultural Association. The increasing importance of proper tree management has given rise to a number of professional organisations and associations within Australia. One of the most prestigious of these groups is the Queensland Arboricultural Association, which serves all of Queensland, as well as Northern New South Wales. While not a national organization, members of the QAA offer industry-best practices for their clients and the organisation represents some of the most knowledgeable individuals within the arboriculture industry. The main goals of the Queensland Arboricultural Association include preserving the environment and value of trees, as well as protecting trees in urban, suburban and rural environments. In addition, the organization is dedicated to providing maintenance and enhancement planning, as well as aesthetic planning for projects ranging from municipal construction to residential needs. Finally, the organization is also dedicated to promoting the best arboricultural practices within the industry and ensuring that their members adhere to these practices. One way that the Queensland Arboricultural Association ensures that their members are familiar with industry-best and emerging practices is through providing ongoing training and education. This is done through the provision of workshops such as Tree ID, Habitat Understanding, Pests and Diseases, Report Writing, Pruning and Rigging and other educational options. A range of other classes and workshops is also available for members. Membership within the Queensland Arboricultural Association carries with it some significant benefits for members. Discounted insurance policies are available to members, including liability insurance, professional indemnity insurance and much more. In addition, members are eligible for ongoing training, education and certification programs not available to nonmembers. The QAA also provides a forum for networking and trade, as well as offering a platform for promotion of individual members. Finally, membership within the organization carries prestige and acts as a credential for members, helping them become more successful within the industry.